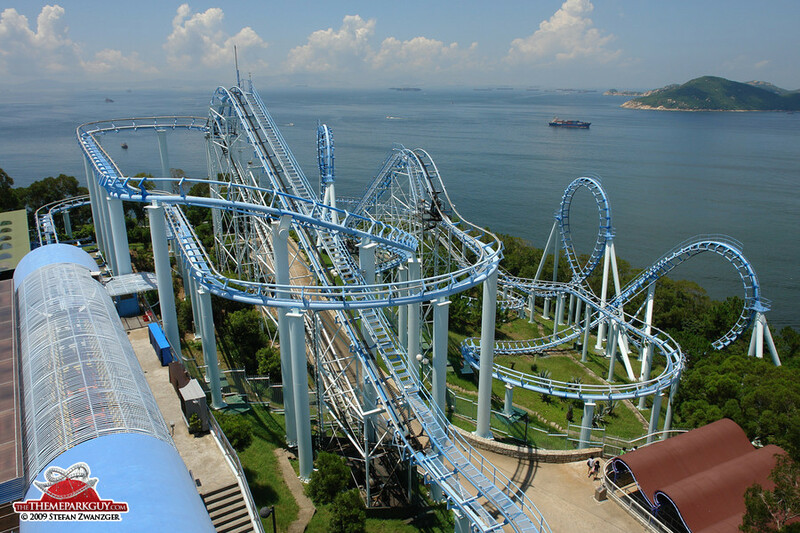 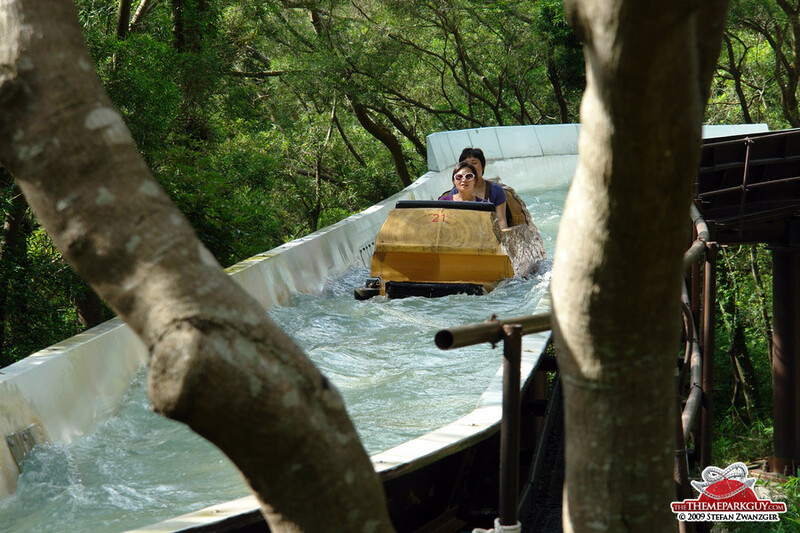 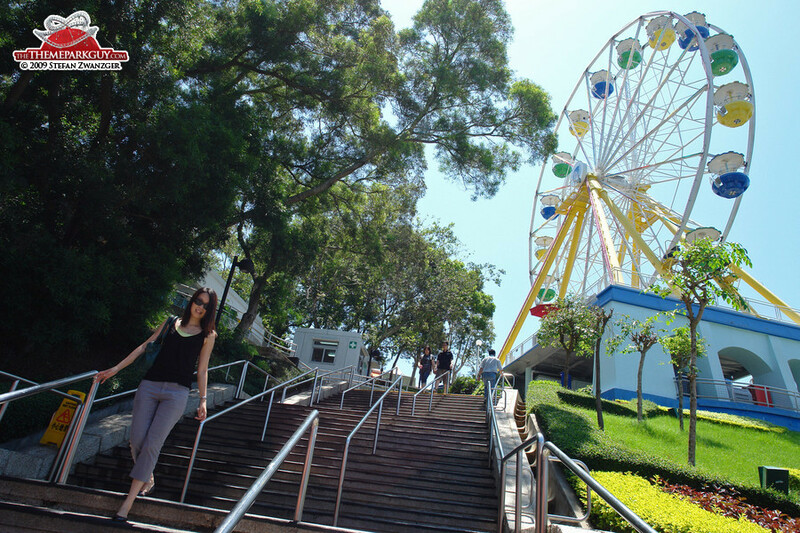 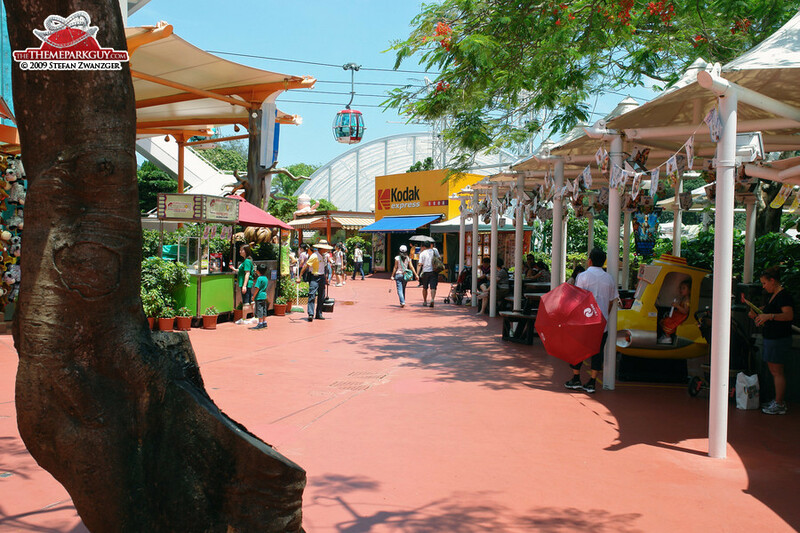 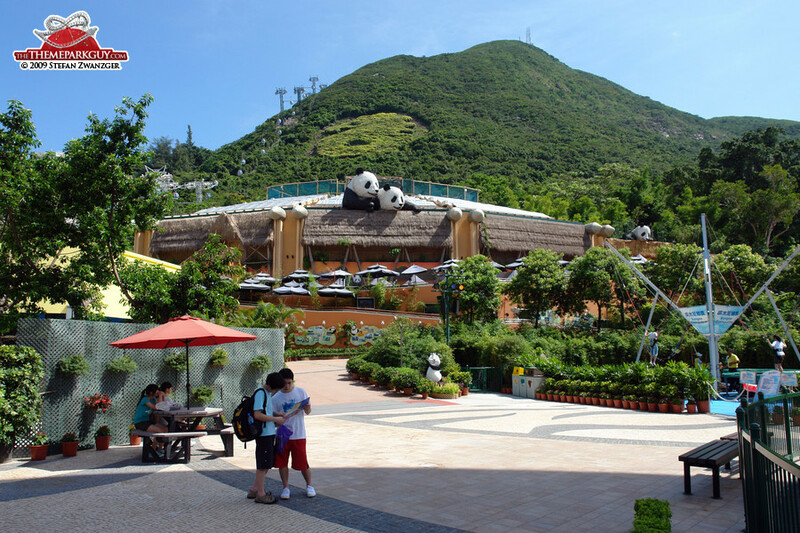 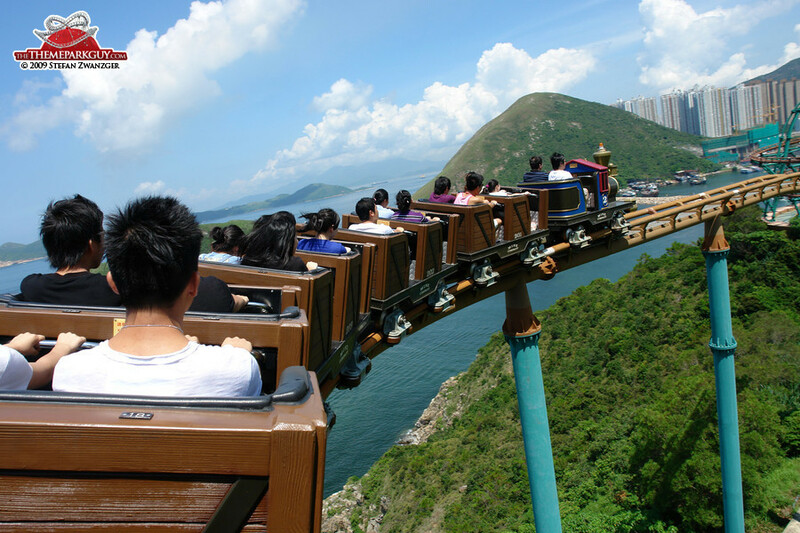 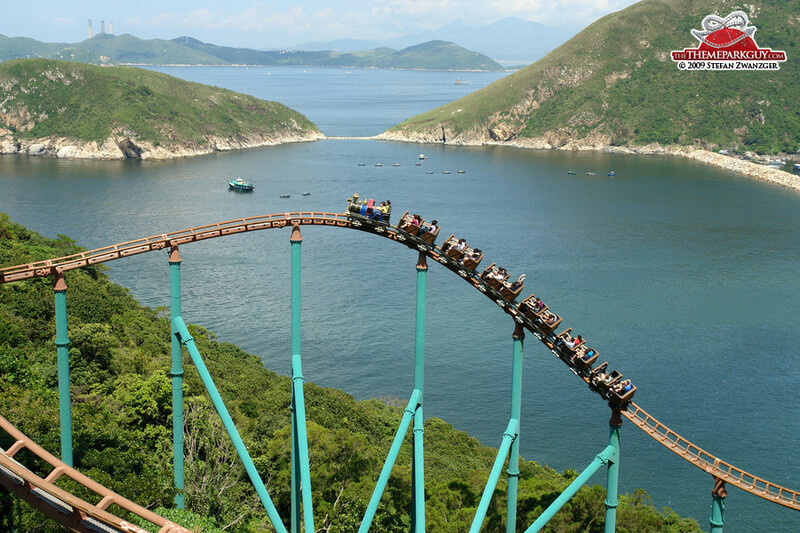 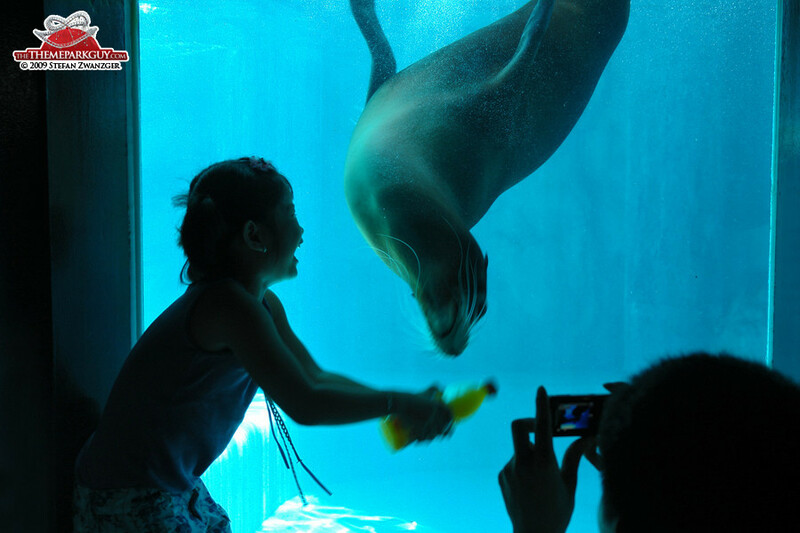 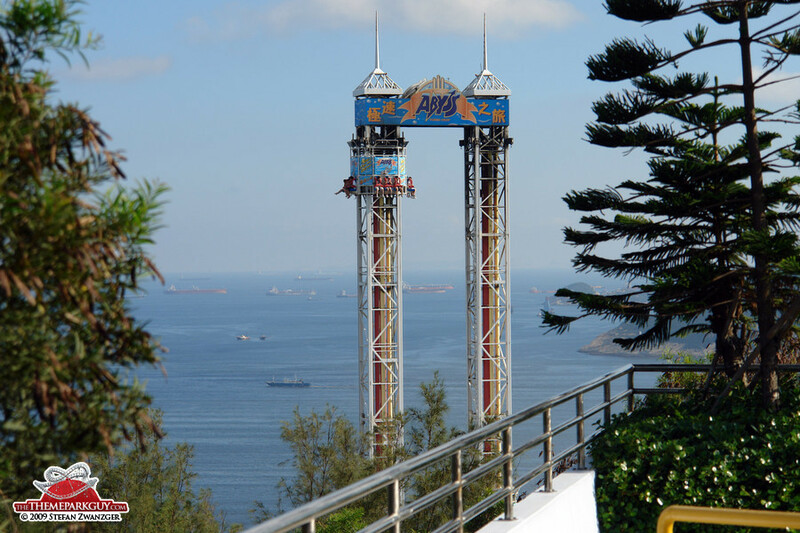 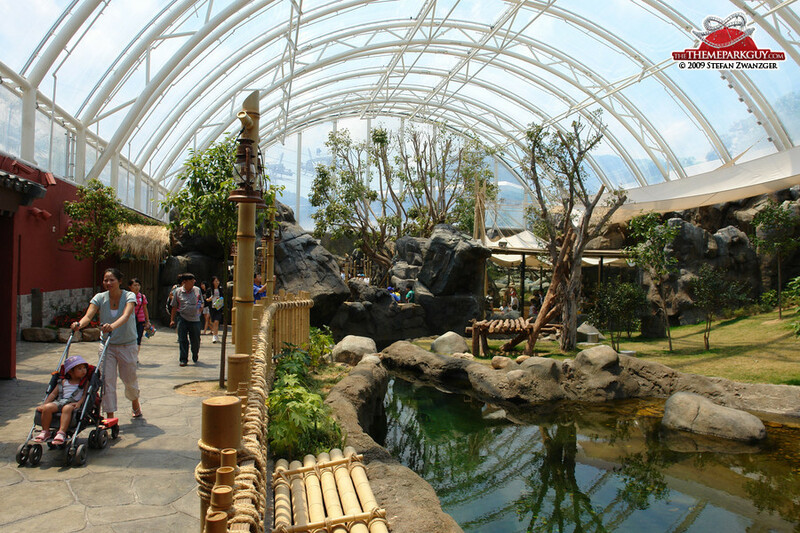 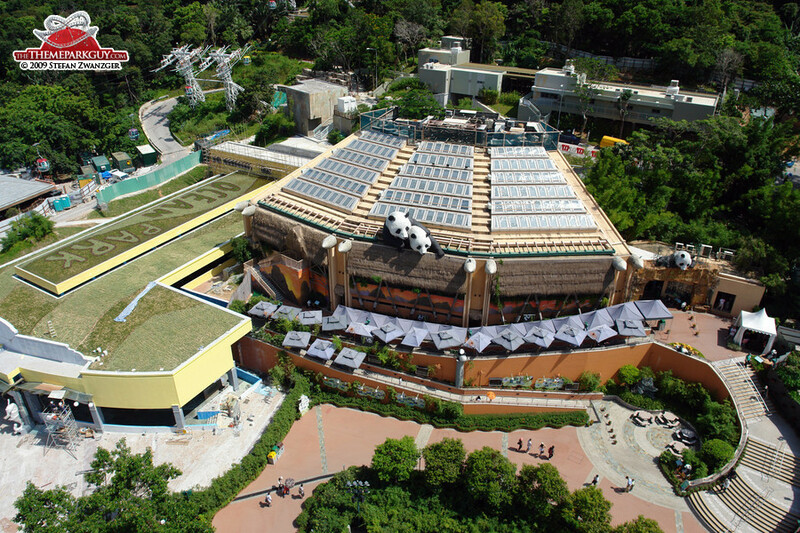 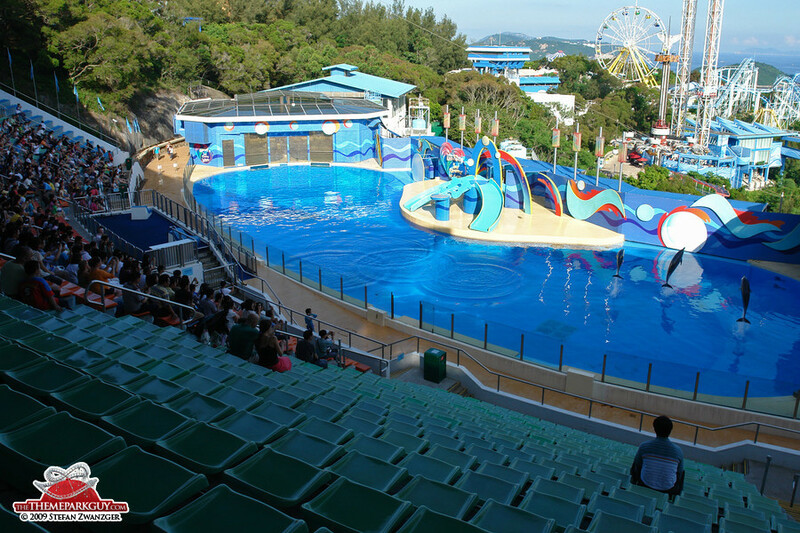 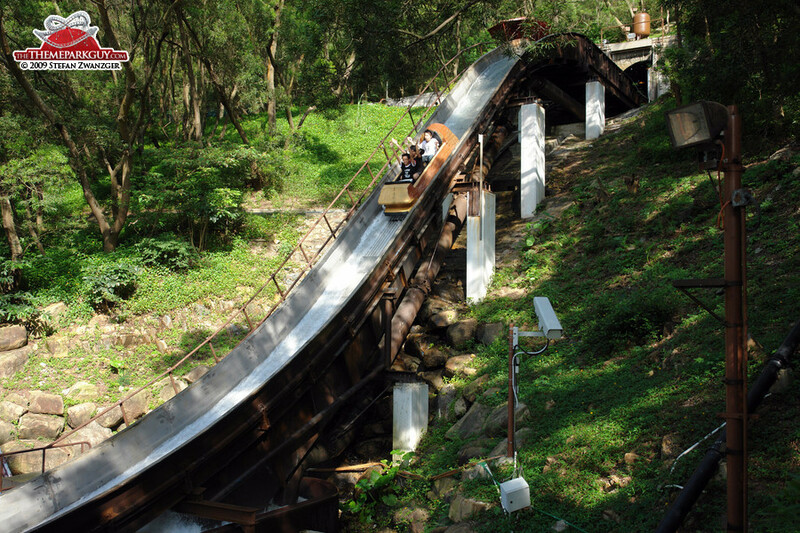 Hong Kong's 1977-inaugurated Ocean Park has found itself in direct competition with Hong Kong Disneyland since its opening in 2005, but has managed to hold its own against its world-famous neighbor. 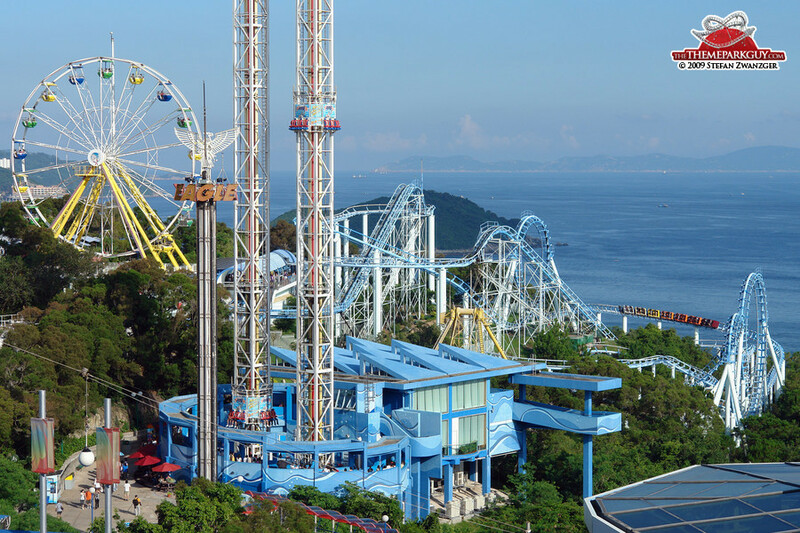 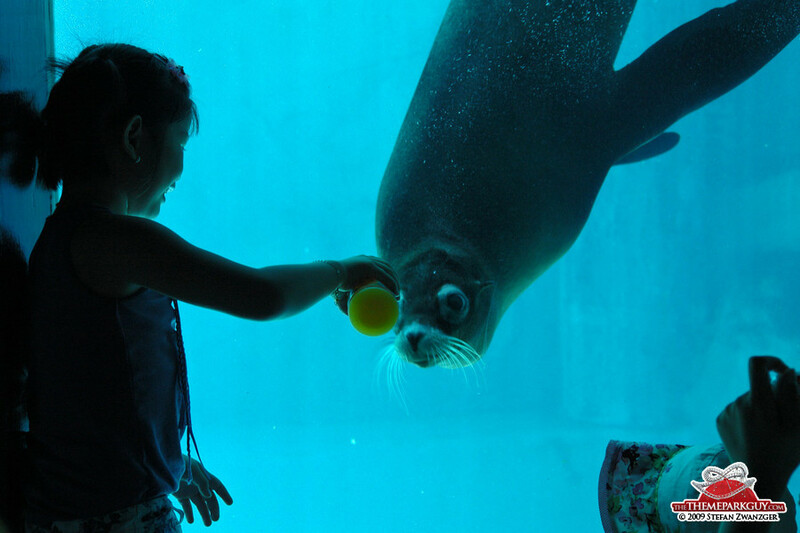 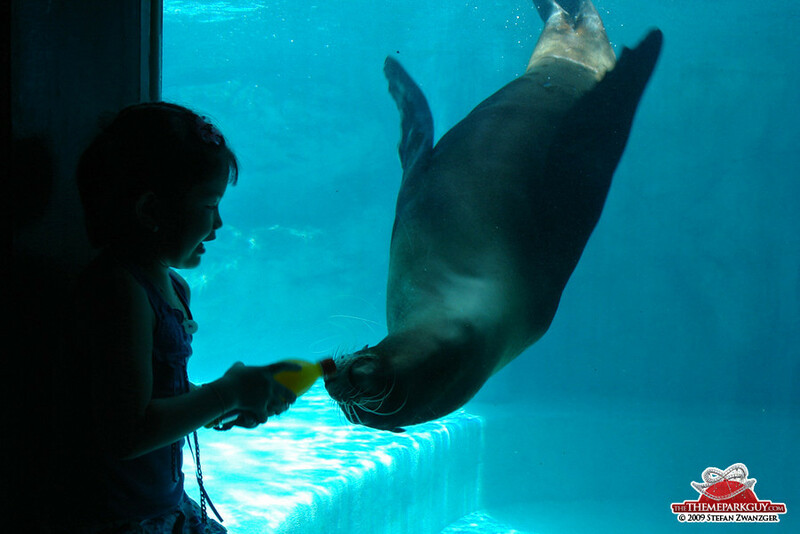 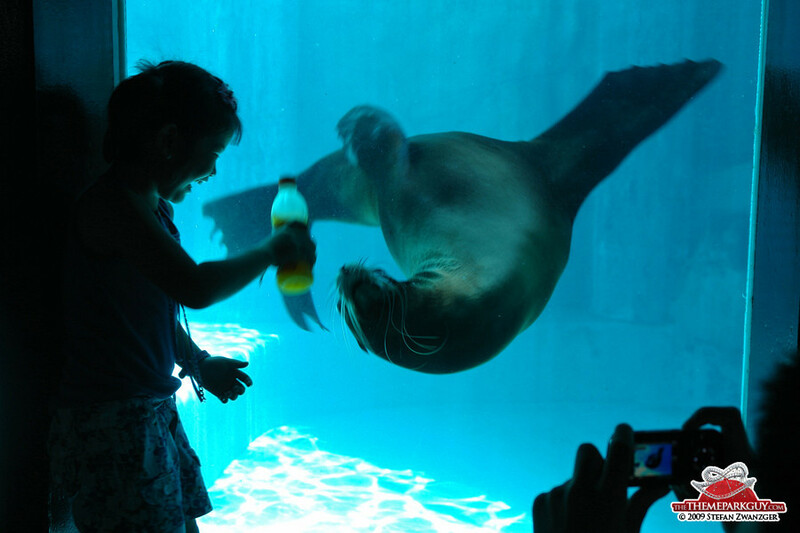 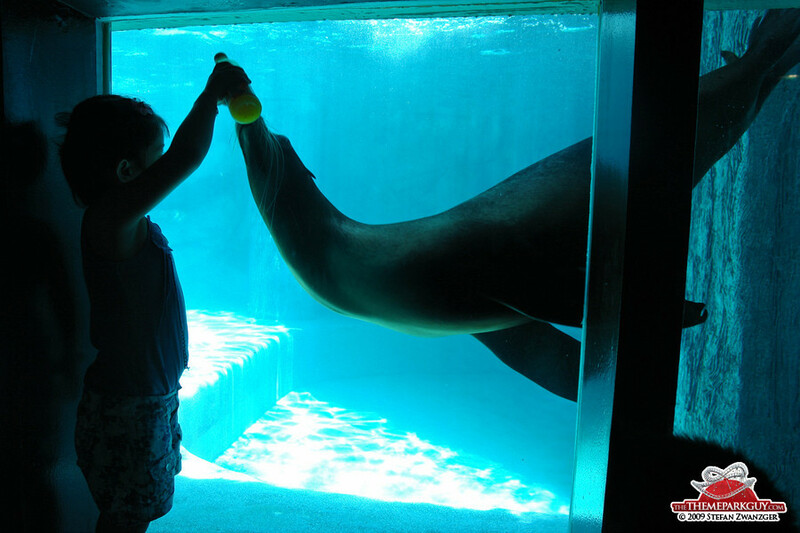 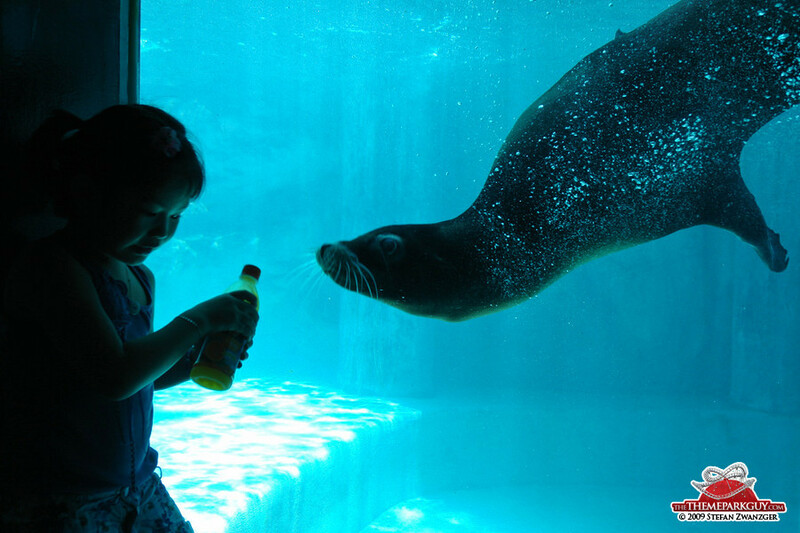 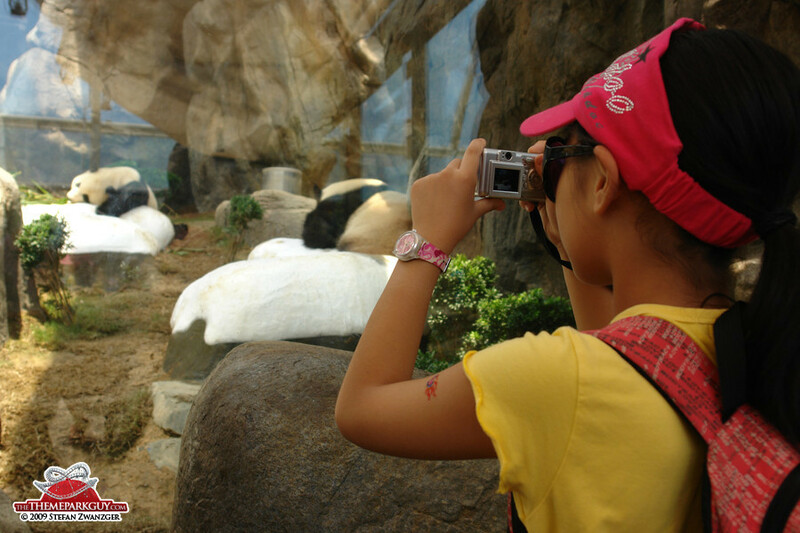 In their current states the two parks complement each other very well: while Disney boasts better design and attention to detail, Ocean Park has the wilder rides, the bigger space and worth-seeing animal exhibits. 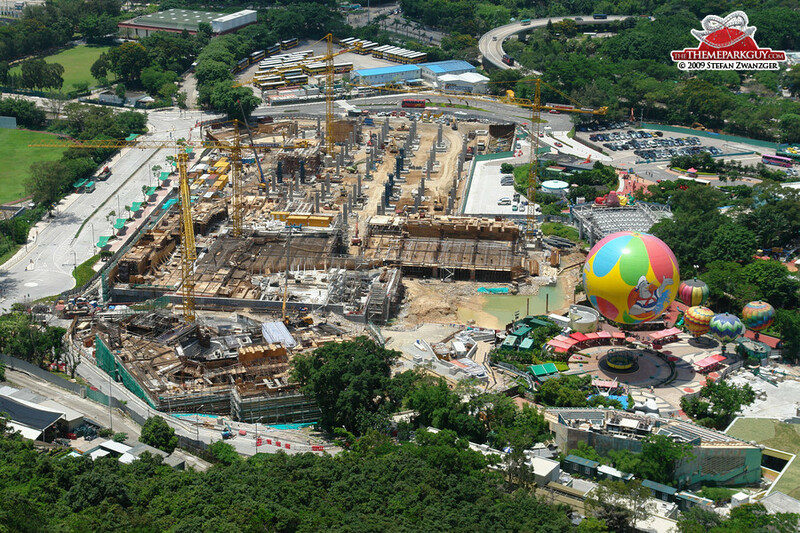 The roller coasters and the through-the-forest flume ride feel rather outdated, but there is a huge expansion underway that includes new rides as well as more animal interaction. 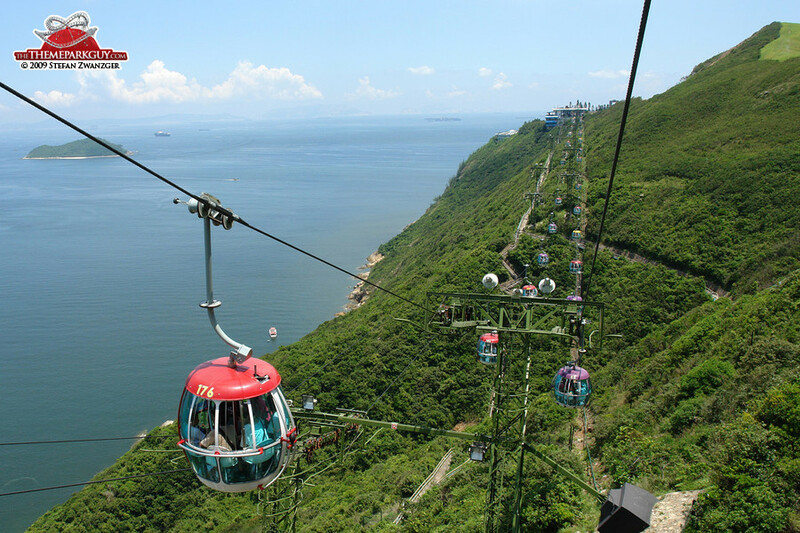 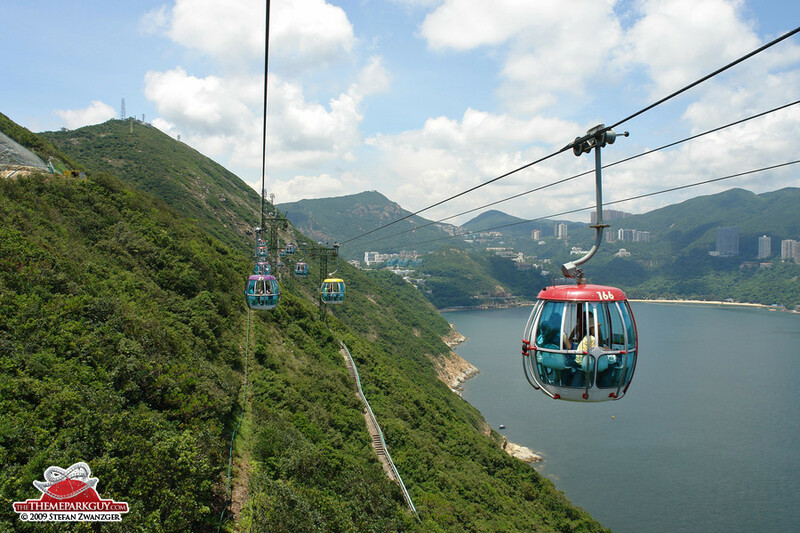 The scenic cable car connecting the park's two zones is the undoubted highlight and one of the best attractions in all of Hong Kong.